West played Batman in the 1960s television series. 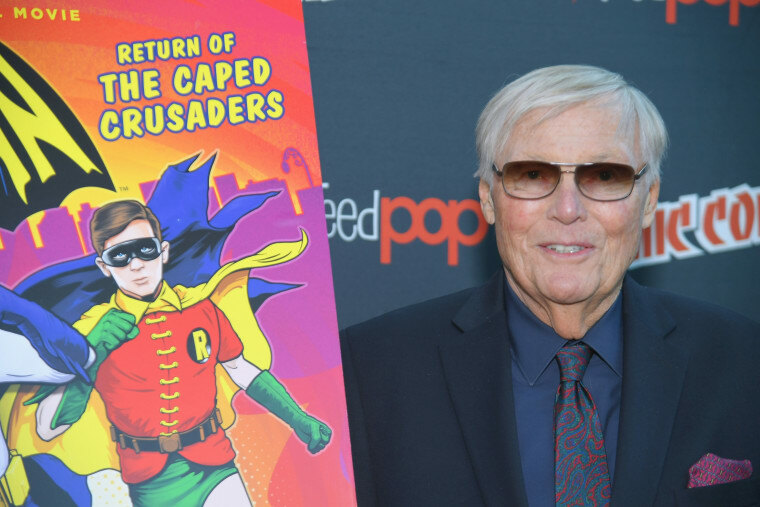 According to a report by TMZ, Adam West, known for his roles as Batman in the 1960s television show and as the mayor of Quahog on Family Guy, passed away at the age of 88. "Our dad always saw himself as The Bright Knight," said West's family in a press release. "And aspired to make a positive impact on his fans’ lives. He was and always will be our hero." West passed away in his home, shortly after being diagnosed with leukemia.